Last week I visited what was probably the last gig of this year, but also finally the first one in the Netherlands together with Monica. And as we both like jazz, visiting Joris Teepe’s series of jazz concerts was a good concert to start off with. 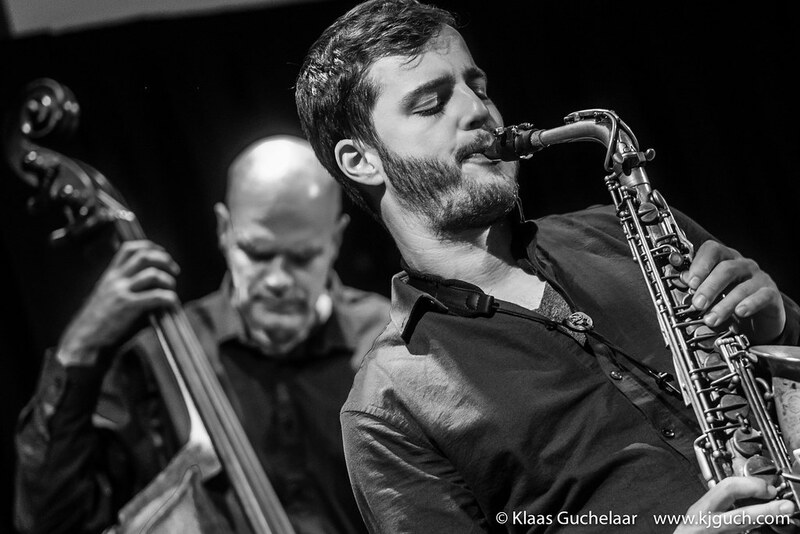 Last Tuesday I visited the Oosterpoort venue for a jazz concert in the café-lounge area. 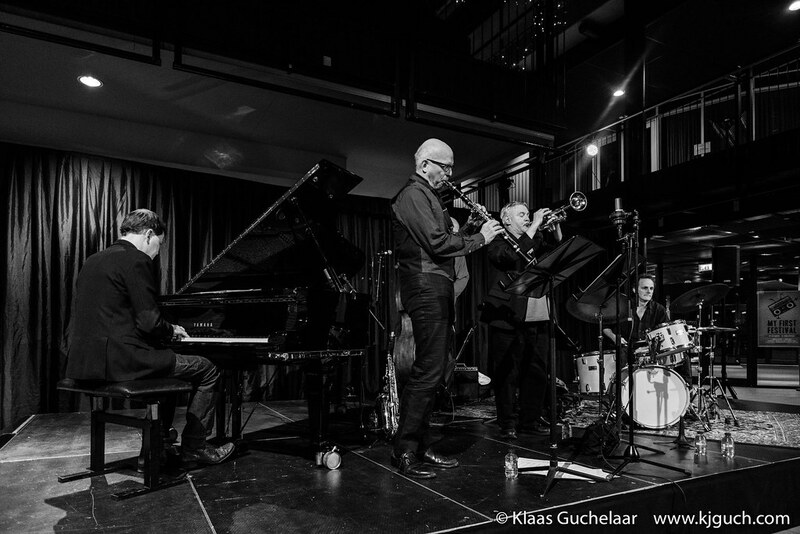 In a program where an New York based jazz-player comes to Groningen, hence the name of the series: New York Comes To Groningen. Tonight that New Yorker is Jack Walrath.